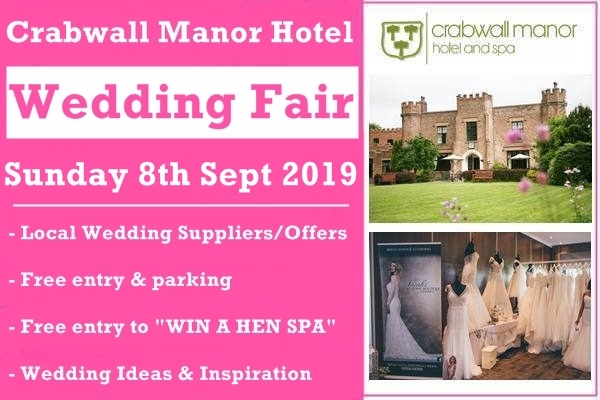 ﻿ Crabwall Manor Hotel Weddings, Wedding Venue Packages and Offers. Chance to "Win a Hen Spa Package"
Crabwall Manor Hotel wedding venue, view this stunning wedding venue in Cheshire including photos, wedding offers and reviews. Crabwall Manor Hotel is a stunningly beautiful and privately owned country manor set in private grounds, whilst located very close to Chester. 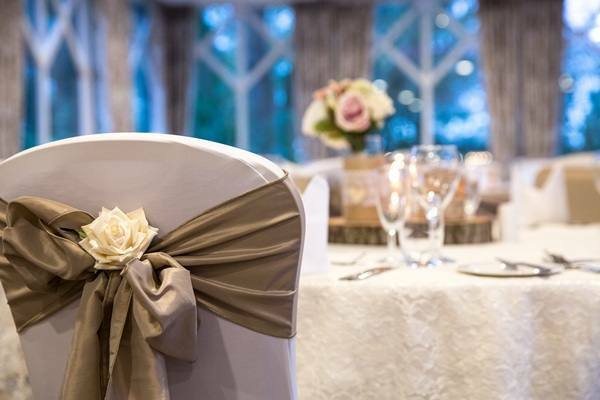 The wedding function facilities, along with the extensive spa facilities ensure that the hotel has both the elegance and modern facilities to make your special day truly memorable. 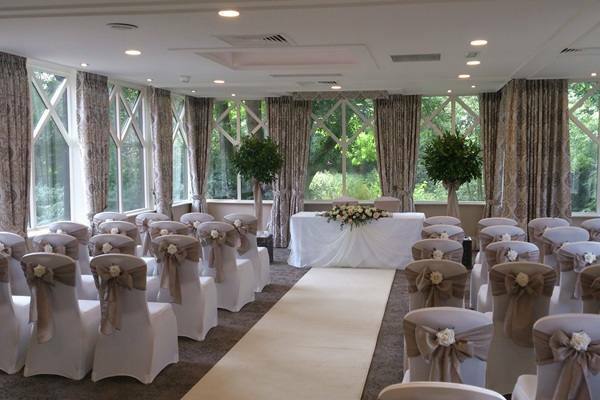 Our beautifully appointed function suites are perfect for your ceremony, wedding breakfast and evening reception. 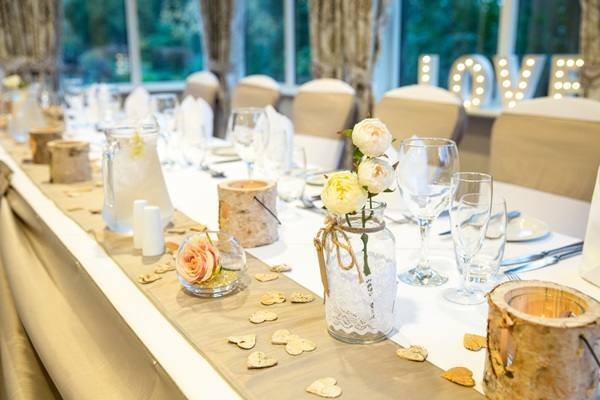 Whether you are planning a smaller intimate celebration or a larger gathering of family and friends, Crabwall Manor provides the most romantic venue for your special day and memories you will cherish for years to come. 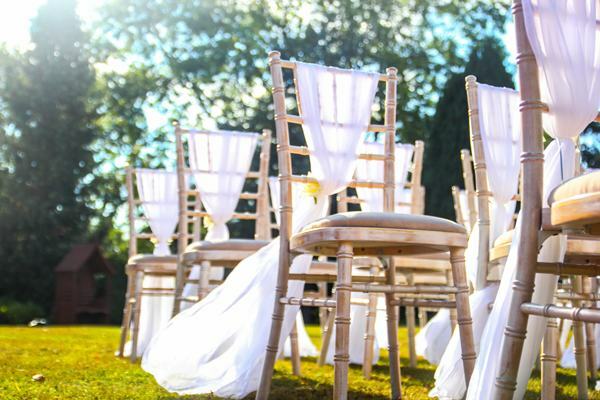 There is no need for your wedding to be stressful or time-consuming. 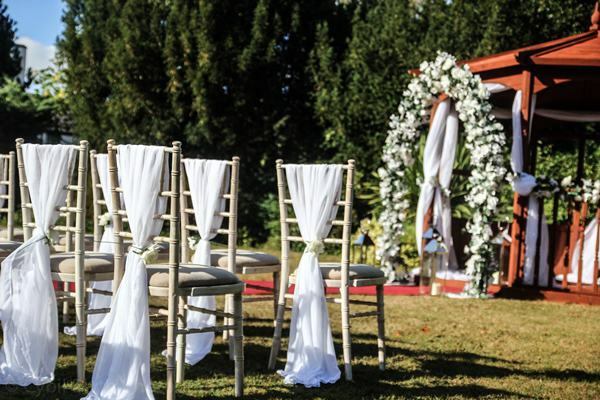 Our dedicated team is here to assist you with planning your special day. 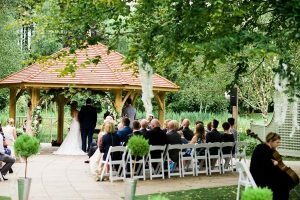 On the day itself you can, of course, rely on us to organise those personal touches to make sure that everything runs perfectly and your wedding is perfectly individual. 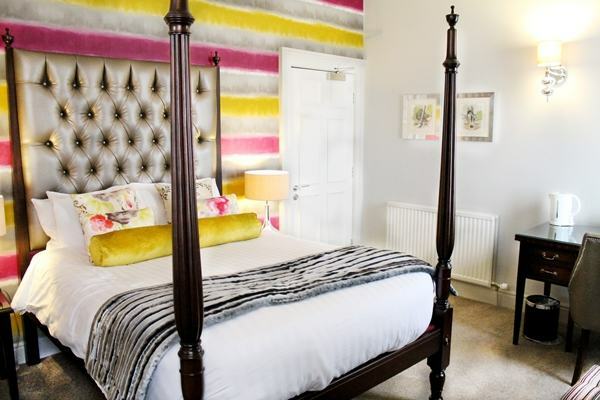 Ease into married life in our superb Bridal Suite with our compliments, content in the knowledge that each of our 55 beautiful, individually designed bedrooms guarantees your guests a luxurious stay. 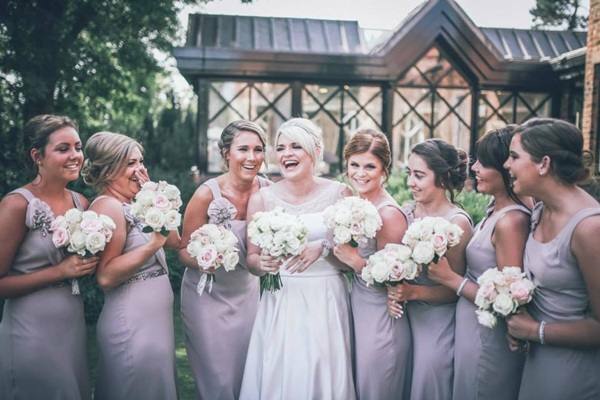 Our Bride and Groom can take advantage of our spa facilities the next day, enjoy some quiet time together,a couples treatment, relaxing by the pool, having lunch or maybe a glass of something chilled, the perfect way to reminisce about your very special day. Additional Facilities—Free WIFI internet access for all guests, free car parking spaces and Spa and Leisure Club on site with a fully equipped gymnasium, heated indoor swimming pool, steam room, sauna, jacuzzi and coffee bar, you really couldn't want more from a leisure club. 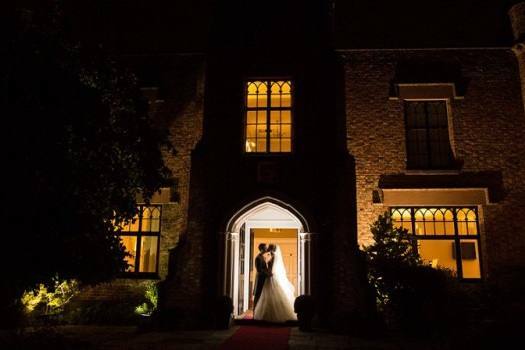 Ease into married life in our superb Bridal Suite with our compliments*, content in the knowledge that each of our 48 beautiful, individually designed bedrooms guarantee your guests a luxurious overnight stay. 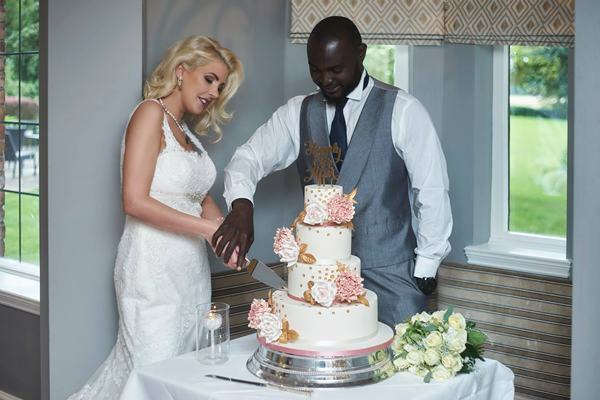 Our Bride and Groom can also take advantage of our spa facilities the next day, enjoy some quiet time together, relaxing by the pool, having lunch or maybe a glass of something chilled, the perfect way to reminisce about your very special day. Take M6 to junction 20 and join M56 towards Chester. Continue to end of M56 ignoring the turn off to Chester. At the end of M56 (ends at a roundabout) follow the signs for Queensferry and North Wales taking the A5117 (approx ½ mile) to next roundabout (Little Chef on your left). Turn left onto A540 towards Chester for about 2 miles. After 1½ miles you will pass a pub on left, the road then bends to the right. Continue for about a ¼ mile looking out for the hotel, which is on the right hand side, set back from the road. Take the Wallasey Tunnel (Kingsway) from Liverpool, taking signs for M53 motorway. Join the M53 towards Chester to junction 10. Turn right at this roundabout 3rd exit onto A5117 signed Queensferry / North Wales, go straight across each roundabout until the 6th roundabout (Little Chef on your left). Turn left onto A540 towards Chester for about 2 miles. After 1½ miles you will pass a pub on left, the road then bends to the right. Continue for about a ¼ mile looking out for the hotel, which is on the right hand side, set back from the road. 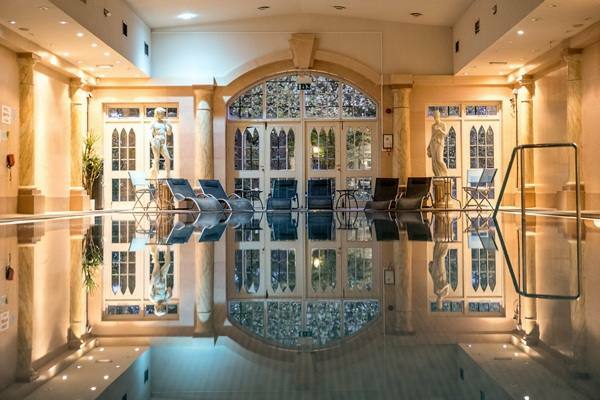 The treatments offered at Crabwall Manor Hotel and Spa are designed to offer the ultimate in pampering, relaxation and revitalisation experiences. 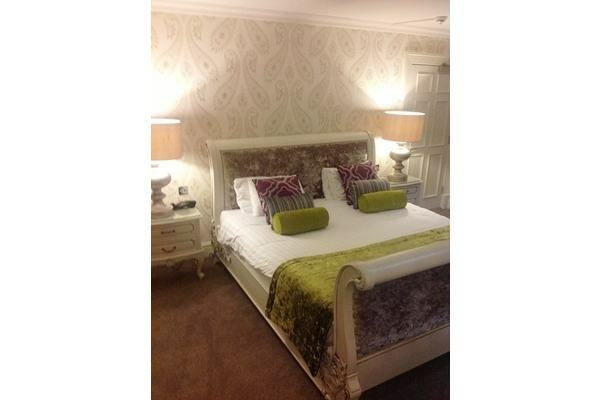 The treatment rooms provide a tranquil and calm environment in which you can totally relax, a little pampering should surely be a prerequisite for any stay at Crabwall Manor Hotel. Why not take the opportunity to indulge in our invigorating body treatments and rejuvenating therapeutic techniques? There is no more pleasurable way to ease body tensions, soothe the mind and revive the spirit. 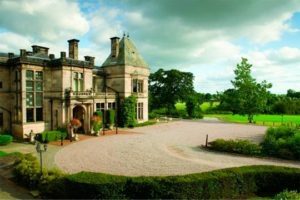 We also offer a great selection of luxurious spa packages. 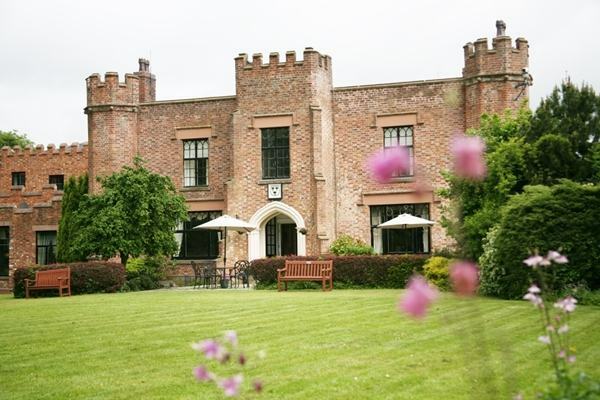 Whether you are looking for a romantic weekend getaway, an overnight stay with friends on a girls night in or just to be completely pampered and relaxed for the day, at The Spa we have something to suit everyone. 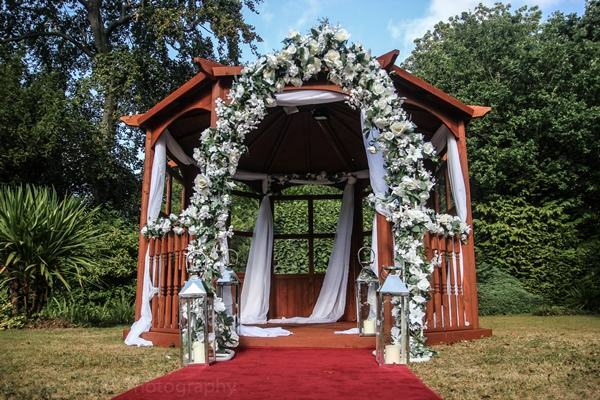 We are currently running a special offer for all weddings booked & taking place between the 1st December 2018 and the 31st June 2019. 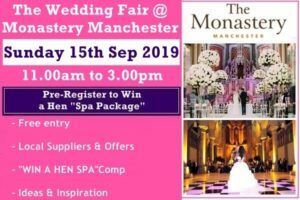 Please contact a member of the team for more information. 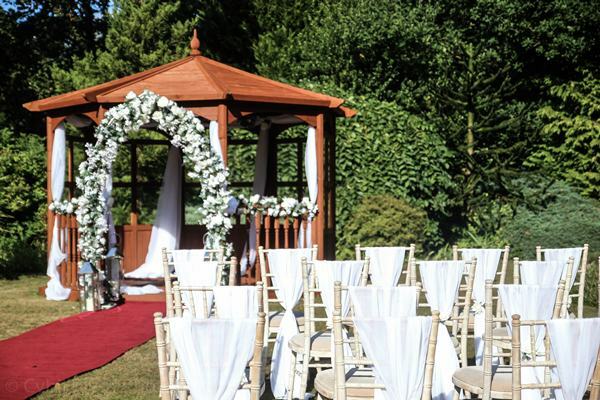 Start married life with an unforgettable day! 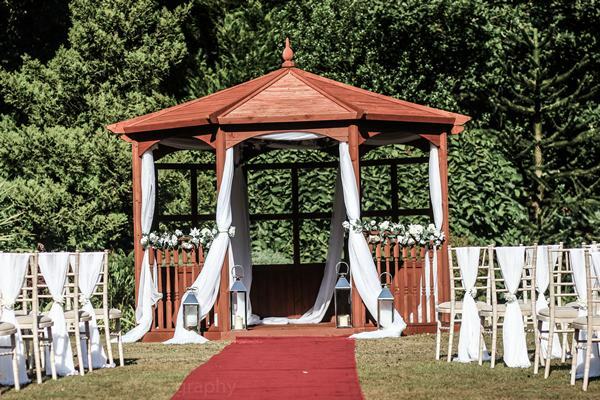 With our All-inclusive Wedding in a Box package planning your wedding at Crabwall Manor Hotel & Spa will be stress-free and fun. 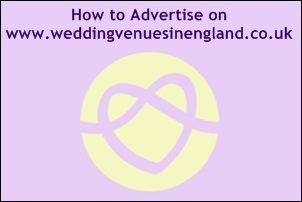 Available from Mondays to Thursdays* all year round. 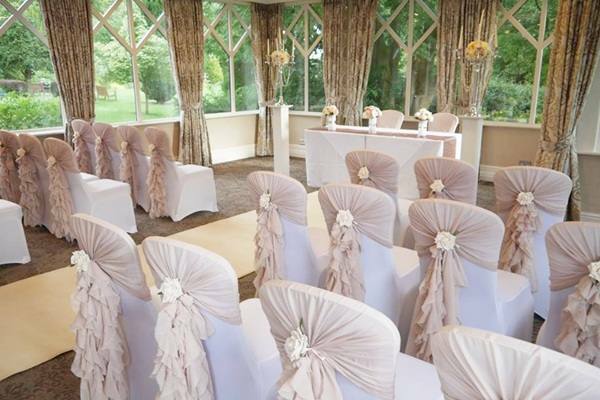 Choose one of the weekdays and take advantage of some extra inclusive items such as canapes or complementary room hire for your civil ceremony. 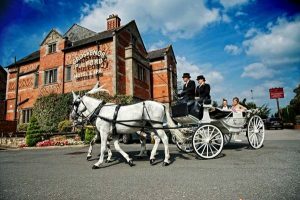 If you would like your wedding to be individual and unique to only you we are very happy to work with you on organising a special day more tailored to your requirements. 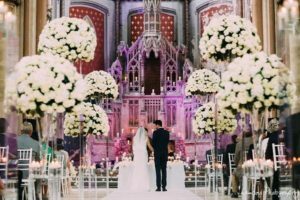 If you would like a luxury buffet wedding or a grand dinner on New Year’s Eve, maybe you would like a smaller more intimate gathering for a 5 course wedding breakfast, whatever you want we will be very happy to help create your perfect package. 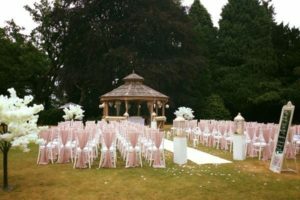 Please contact Gareth Cooper (Events Coordinator) on 01244 851666 (Quote “Wedding Venues in England”) for further information. 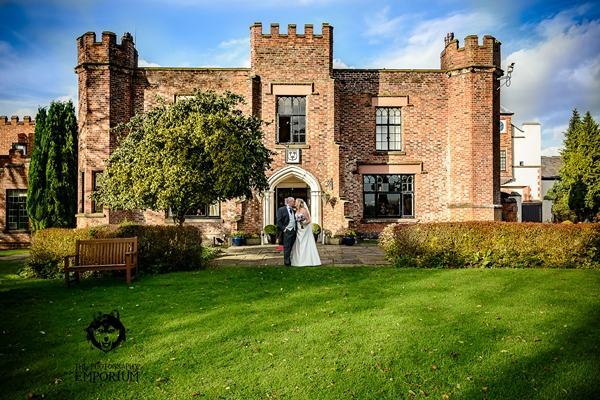 "We booked Crabwall Manor for our wedding reception, it was the best day/night of our lives thanks to the amazing events team. 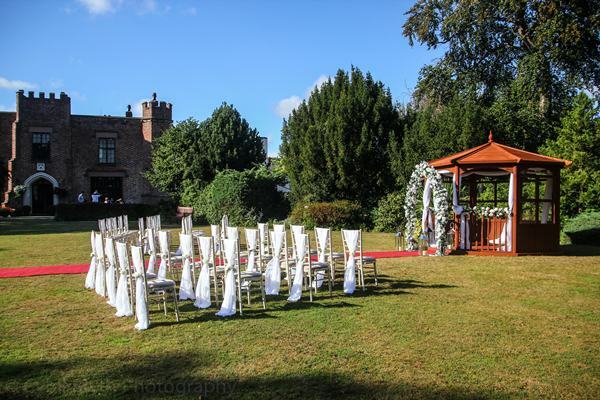 Any bride or groom considering Crabwall Manor as a wedding venue should look no further. They will help organise everything and the day will run like clockwork." 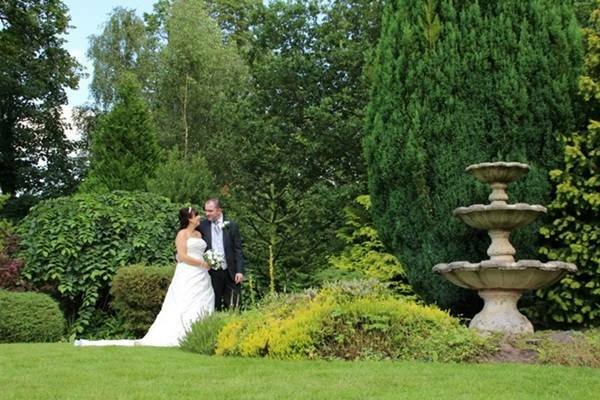 "The gardens where in full bloom and immaculately kept, our wedding photographs on the lawn are beautiful. 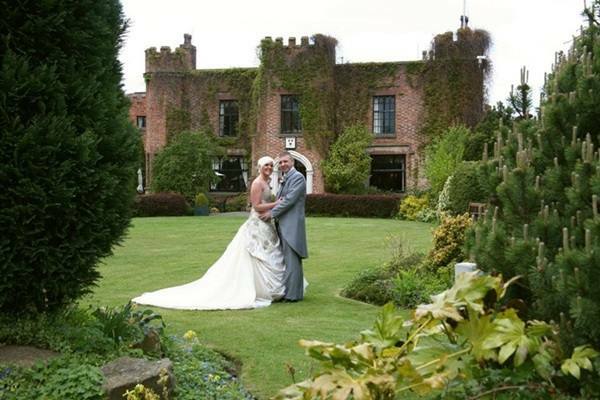 The staff at Crabwall Manor looked after our day and went above and beyond our expectations. 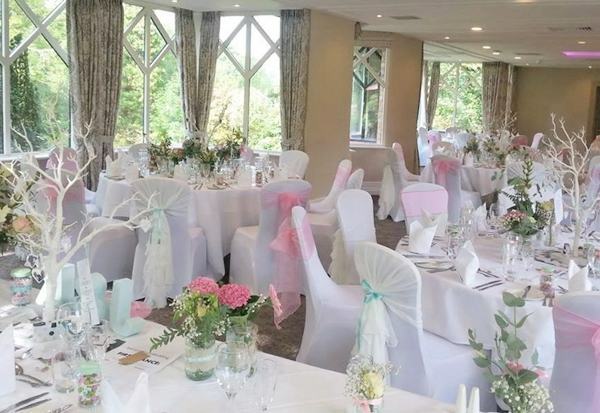 Our guests commented on how lovely the staff were, the food was beautifully cooked, and again our guests praised both wedding breakfast and evening buffet." 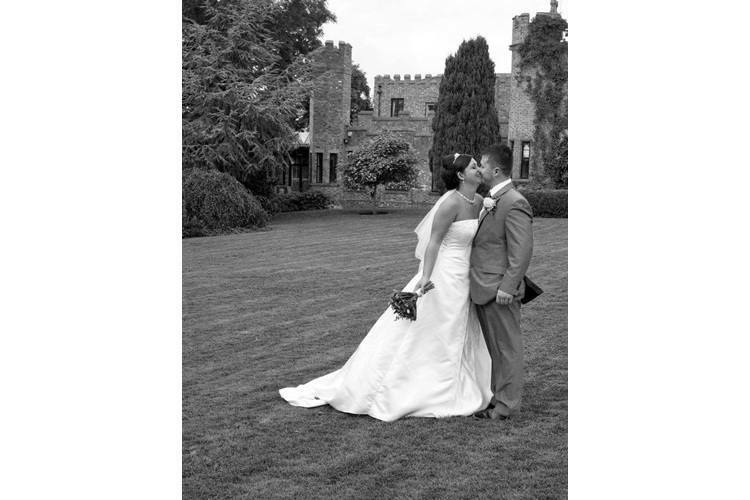 "Our wedding day was a truly special one for us – from start to finish we felt a million dollars! 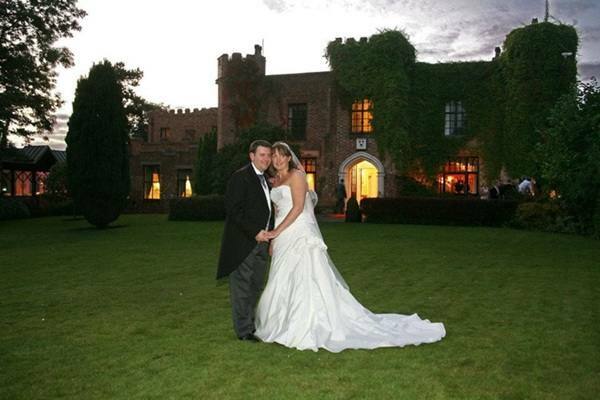 The atmosphere was so calming, the venue looked amazing and our guests smiled…and smiled! 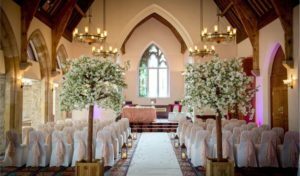 We know our wedding day couldn't have been the success it was without the help and support from the staff at Crabwall Manor." “Wow what a day! 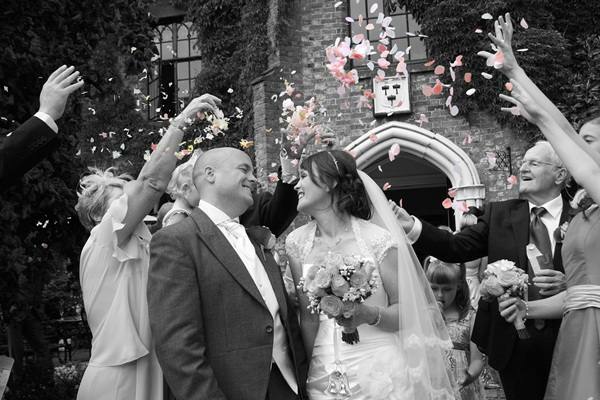 I had the best wedding day ever and it was thanks to Emma, Louis and the team. Emma played a big part in organising the day and ensuring everything ran like clockwork which it did. Emma was extremely helpful and obliging. Nothing was too much trouble. Emma is a wonderful person very easy to talk to and worked extremely hard. The food was fantastic and the room was beautifully laid. The room was lovely full of character. The whole hotel was very clean and beautifully presented. 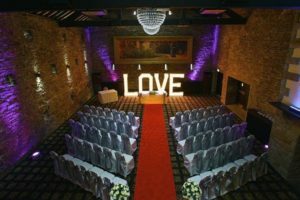 I would definitely recommend this hotel for a wedding reception and would trust Emma to run your perfect day. Many, many thanks to Emma and her team for a fantastic day”. 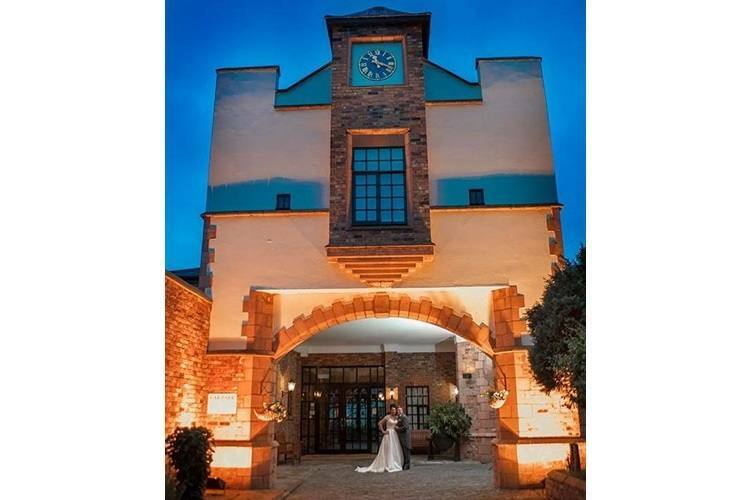 “Having just returned from a fantastic weekend at Crabwall Manor Hotel I would strongly recommend this venue, the arrangements for my son’s wedding was brilliant, the staff are excellent and very pleasant, the wedding planner worked extremely hard to ensure that everything ran like clockwork, the food was of excellent quality in fact cannot find any faults in the whole visit and would recommend this venue”. 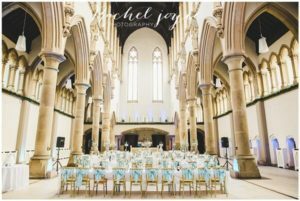 Contact this venue directly via the link below to arrange a personal showround to view this venue and discuss your preferences and the available options with their team.